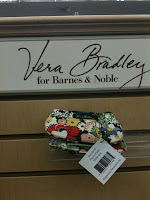 Missy took some pictures of Vera at Barnes and Noble. Some of the items available at Barnes and Noble are only available there. Like book covers and a slightly smaller size tote. Are the prices any different there? I think that they are pretty much the same. 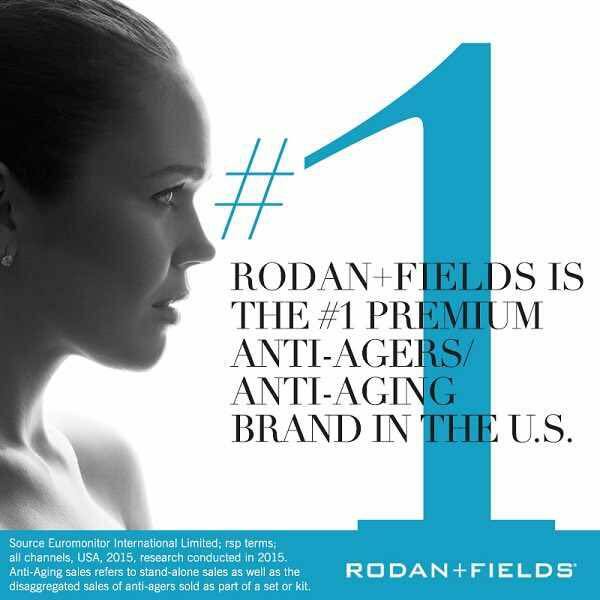 They have some of the products listed online, but I havent looked in a while. 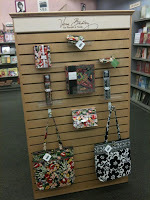 Prices at B&N for the tote is $2.00 cheaper but it has shorter handles. If you are wearing short sleaves the shortness isn't bad but if it is winter and you are wearing a coat, it is hard to keep on your shoulders. The stuff I ordered arrived! How far would you go for Vera?